So your kid has finished his/her/their second week of school. Congrats! 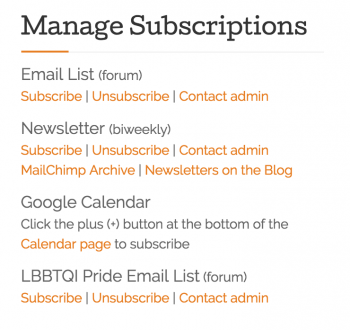 Have you signed up for the e-newsletter? For the email list? For the school directory? Been to the Oxford Facebook page? 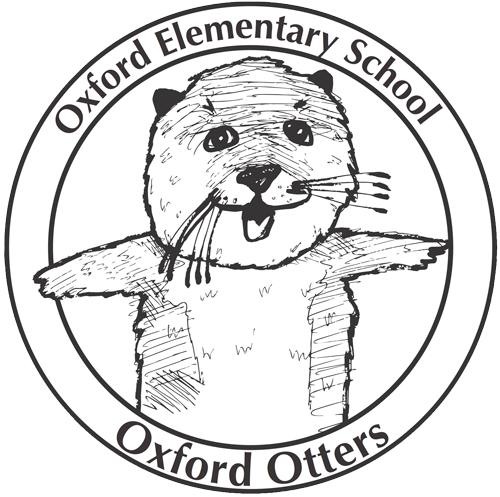 Send an email to list+subscribe@oxfordelementary.org to join the email list. Principal Beth Rhine uses this list to email about all kinds of things like upcoming events, reminders, requests, and more, though anyone can post to the list. Sign up to receive the e-newsletter here. We send the e-newsletter every other week (usually). The print version also comes home with your child on Thursdays. Sign up for the school directory. Want to know how to call or email your child’s friends’ parents? The directory is how you will find their contact info. And how they find yours for that playdate your kid has been talking about. Like/follow Oxford on Facebook. Do you like to watch videos? Or see pictures of elementary school principals wearing Captain Underpants costumes? All of that and more is on the Oxford Facebook page.